Richard R. Smith;. Hardcover. Clean, solid, in very good condition, unmarked. 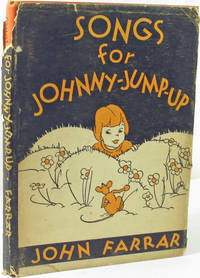 Dust jacket shows some tearing, edgewear and small portions missing at the spine. It is not price clipped and is now protected in brodart. Scarce. Top Quality Seller - Customer Service available. . Very Good. 1930.